Forum backlinks is a great way to much backlinks for 1/2 URLs, also it's awesome in tier2 backlinks links are mix of do-follow and no-follow Links will submitted with premium captcha solving services. 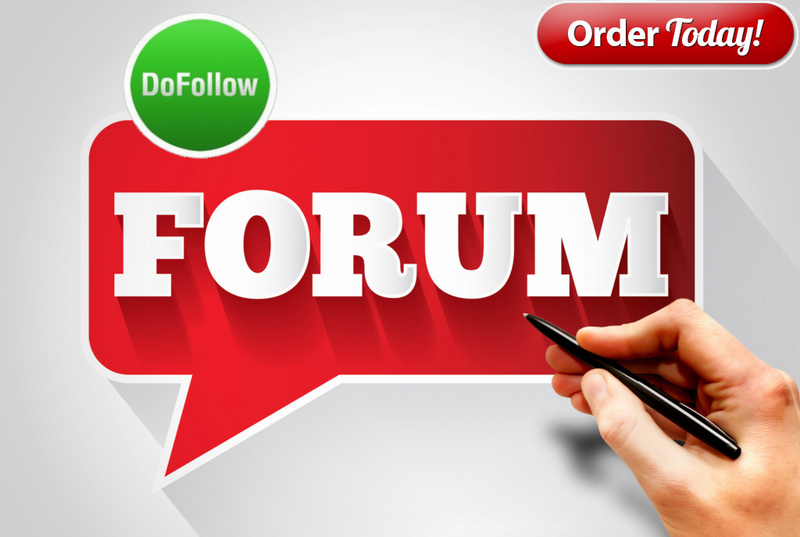 Get 10000+ Forum Profiles Backlinks 12 hour delivery is ranked 5 out of 5. Based on 73 user reviews.